Dubai Courts wanted a way to easily monitor day-today operations and easily export video of incidents. 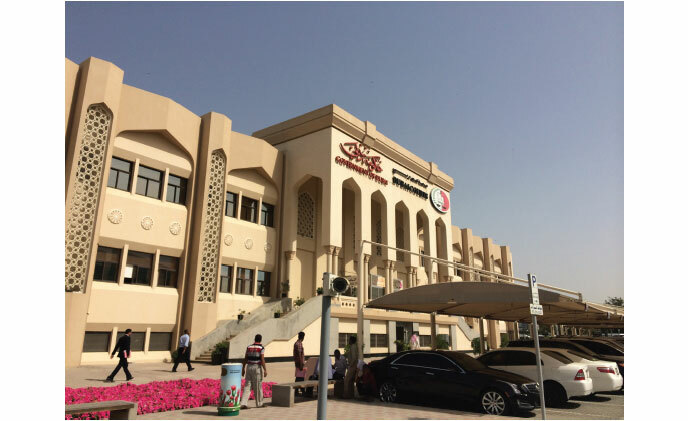 Dubai Courts consulted First Security Group LLC, a local security integrator, and Harco Group to find a video surveillance solution that fit their needs. After working with First Security Group and Harco Group and looking at various options, they selected Arecont Vision cameras, an exacqVision network video recorder (NVR) and exacqVision video management system (VMS) software. First Security Group placed 58 Arecont Vision two megapixel IP cameras throughout Dubai Courts facility. Cameras cover both inside and outdoor areas. The new IP cameras provided high quality images and video details that their previous analog cameras did not have. First Security Group installed an exacqVision Z-Series NVR. This recorder stores up to 32 terabytes of video and uses continuous-duty, enterprise-class drives. The front-mount drive bays provide Dubai Courts with the opportunity to easily expand their system in the future. The exacqVision recorder provided a high level of performance and reliabilty. Additionally it has the capacity for Dubai Courts to expand their system at any time. To view live and recorded video, Dubai Courts IT and administration have access to view the exacqVision client on their desktop computers. They can easily monitor all areas of the courts with the exacqVision VMS software displayed on a video wall. The ease-of-use and remote connection through the free web service application has made it easy for Dubai Courts employees to monitor and control security operations. The high performance exacqVision Z-Series supports simultaneous video to web and mobile clients with 1,800 frames per second. With the exacqVision solution, Dubai Courts has prevented losing valuable assets and also has video evidence of any incidents reported. When a visitor or employee has a complaint about an incident on the facility, IT personnel can quickly review the video from that time frame and specific area. exacqVision gives them the capability to save incidents and group them together for later viewing with the bookmarking feature. exacqVision makes searching for video of incidents seamless.